You are right they are pretty similar! I think both bags are amazing, but I still prefer the PS1. Did you see my post (time ago)? ohh I cannpt even think about the Ps1... though lately i've been on more of a shoe kick. hmm, weird how that happens. 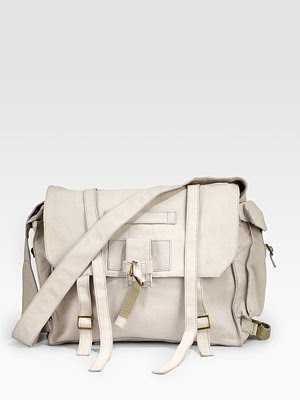 i LOVE messenger bags. so chic. that's coool but too much.. I think I would never buy one of these..even if I had the money to do it. 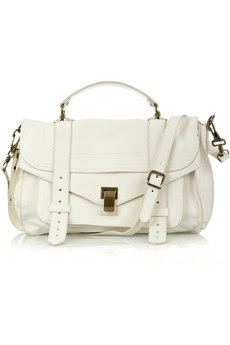 I think I will invest in a white bag this summer...maybe cream..lol love it..